It’s time for BUMF again. Boston Urban Music Festival, that is, but feel free to just say BUMF. Sharing the stage with up-and-coming local hip-hop, soul, funk, and R&B artists, Brooklyn-native Talib Kweli will infiltrate Boston this Sunday, August 24 as BUMF’s headliner. Here’s a snapshot of the 5th annual, family-friendly free outdoor fest. Whether solo or sharing the mic with Mos Def, Kanye, or another industry giant, Talib turns the stage into his pulpit, spitting politically-charged, positive messages. This Sunday, DJ/Producer/rapper Clinton Sparks will hit Boston with the bass. Although known for collaborations with Lady Gaga, Mike Posner, 2 Chainz, and many other pop icons, Sparks will fly solo this time around. 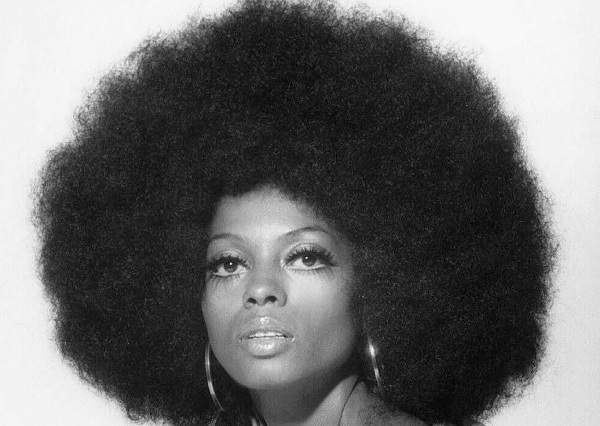 If nothing else, Shea Rose has an Afro rivaling Diana Ross’s that you should go see. That said, she’s an acclaimed musician too. Berklee grad and Boston Music Award winner, Rose was once called “America’s next female rapper” by Queen Latifah. Attention all beat junkies! Berklee has a class on legendary producer J Dilla’s music and an ensemble to prove it. Come out and hear the students’ interpretations of the late, great Dilla.